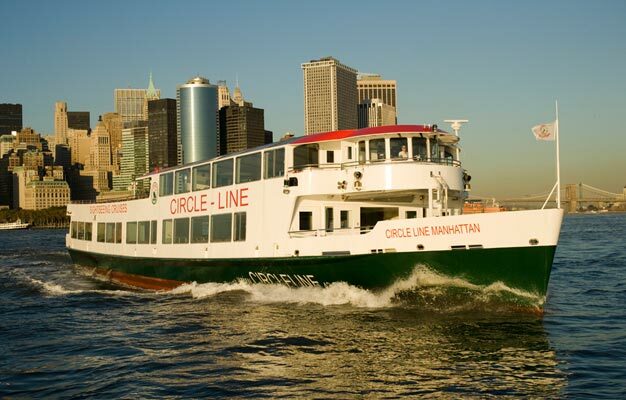 Book tickets to 1½ hour Manhattan cruise. The best of New York by boat with Landmark cruise. Most of Manhattan in a short time. Buy tickets here! 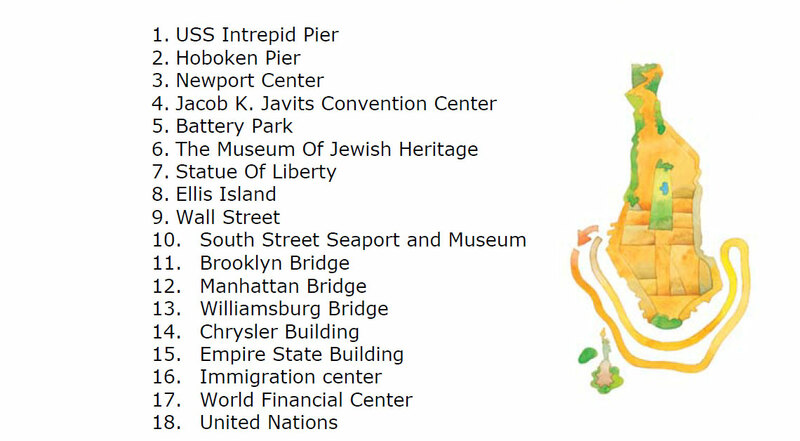 Do you want to do a Manhattan cruise but don’t have that much time? Then Landmark Cruise is the perfect choice for you. Experience this magnificent 1½ hour highlights tour where you will enjoy the wonderful views of the most famous skyline and a close-up view of Statue of Liberty . You sail down Hudson River , up East River and under the three amazing bridges: Brooklyn, Manhattan and Williamsburg . Click here to see ALL THE SIGHTS! - Please remember to bring your voucher to the ticket office and exchange it for a boarding pass. Please be there 30-45 minutes before the tour starts for ticketing and boarding. - The ticket is only valid on the date that you book/choose!